Tune in for the latest edition of the Dragon Age 2 podcast, this month featuring two interviews with the Dragon Age franchise team! 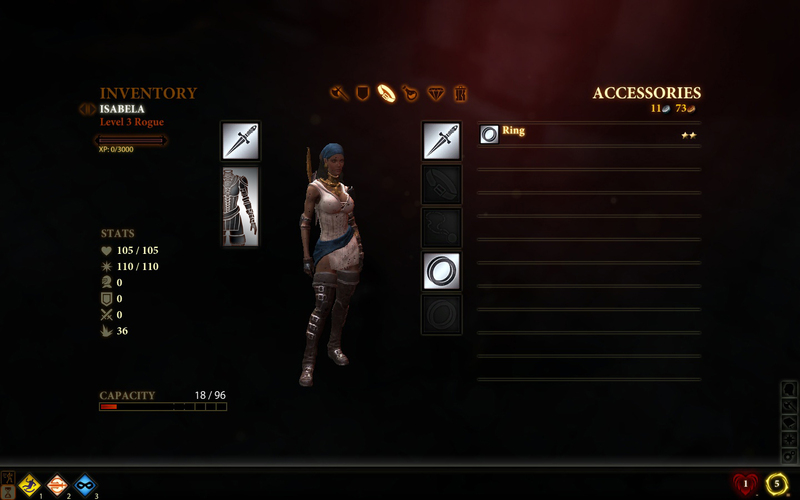 First, We interview EA2D Producer Ethan Levy to discuss the upcoming Dragon Age: Legends. 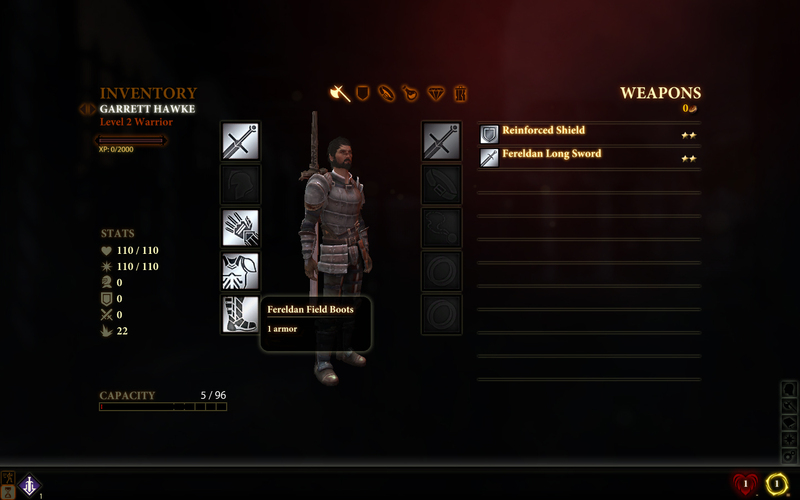 Next, DA2 Lead Designer Mike Laidlaw joins us to give us a closer look at inventory and talent progression for Hawke and your DA2 followers. 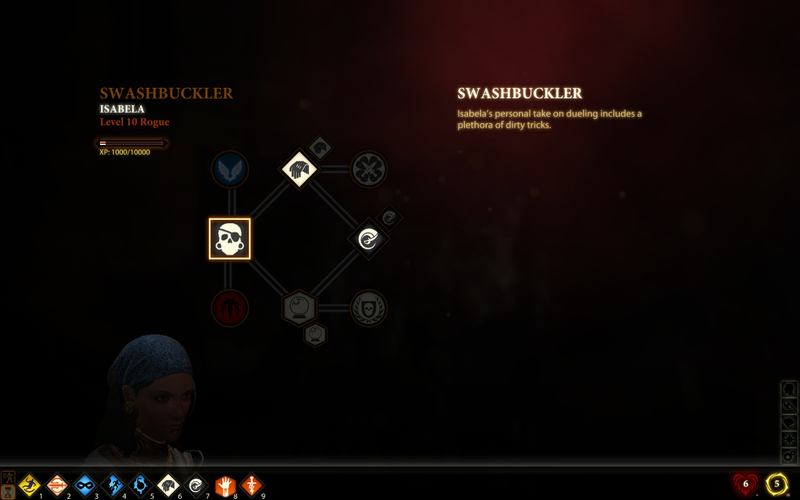 Mike’s interview will go over companion interfaces, so be sure to check out these screenshots as he talks about them.